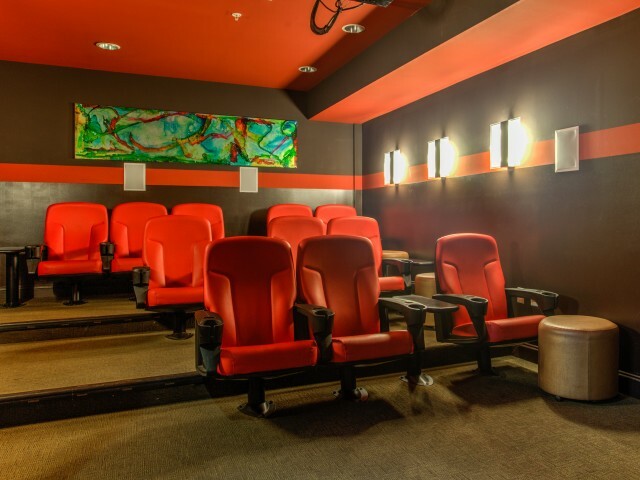 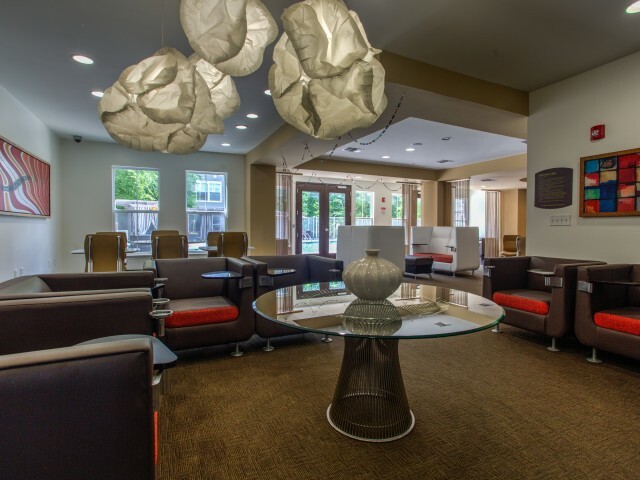 Mazza Grandmarc Apartments lie within a community that suites nearly hobby! 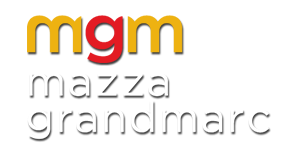 Shop at several locations like Hollywood Plaza, The Mall at Prince Georges! 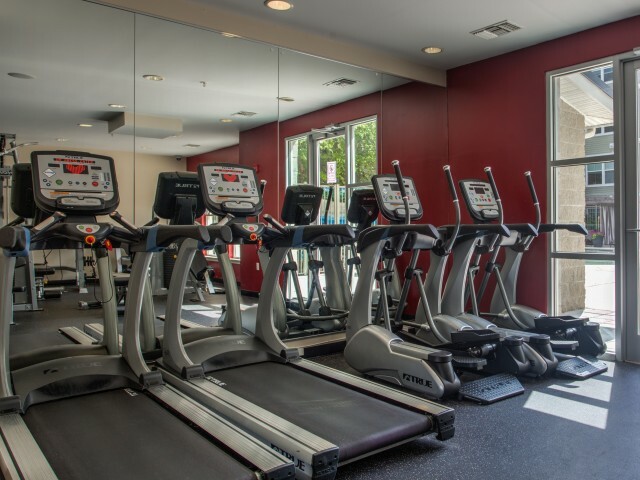 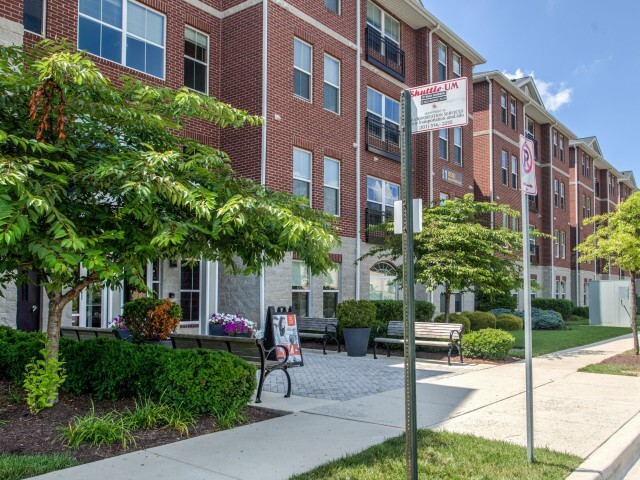 Enjoy an active lifestyle with the nearby Cherry Hill Road Recreation Center, Capital One Field at Byrd Stadium and University and Paint Branch Golf Courses. 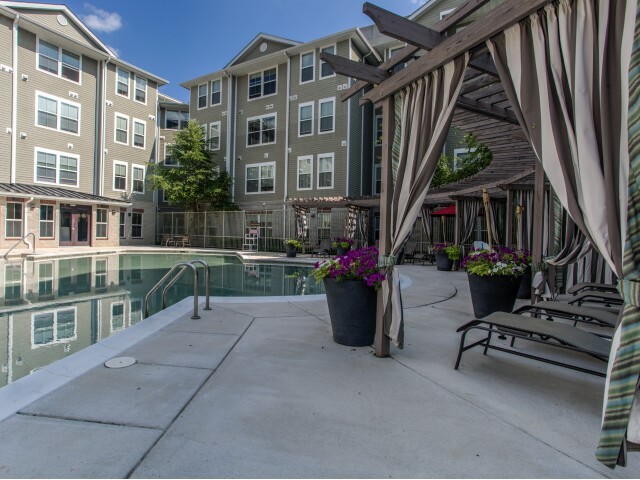 With Lake Artemesia, University Park and other beautfiul parks and scenery nearby, every resident can enjoy seeing and doing what they love! 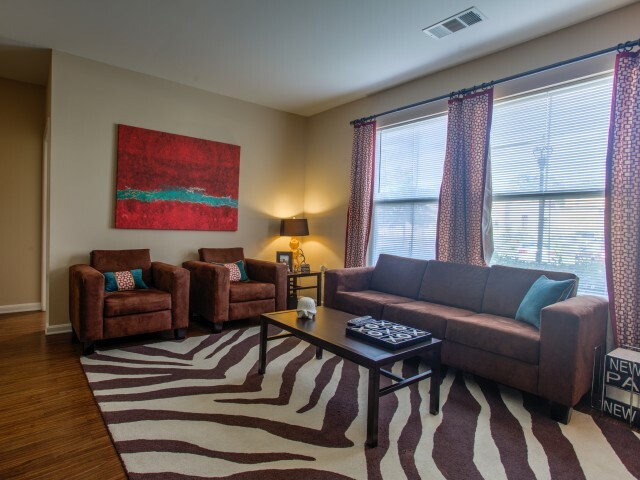 Come home to your resort-style pool, theatre room, fitness center, and internet cafe at Mazza Apartments. 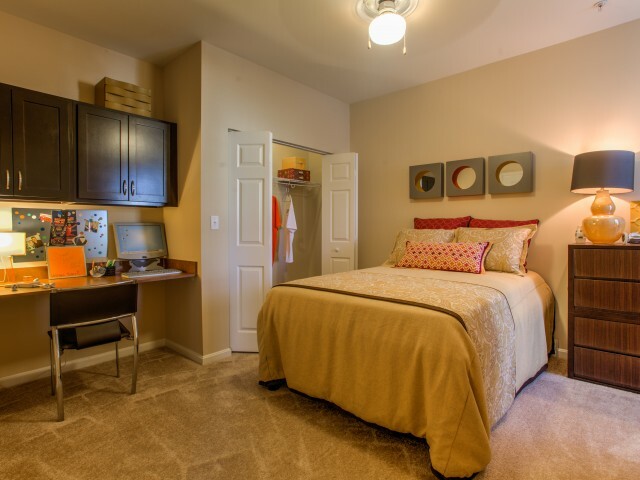 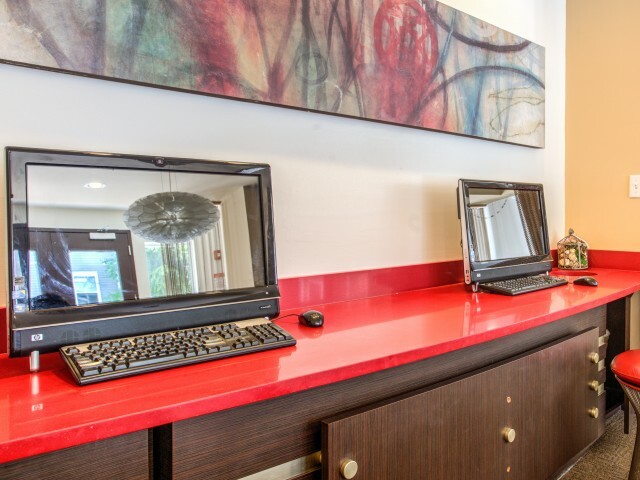 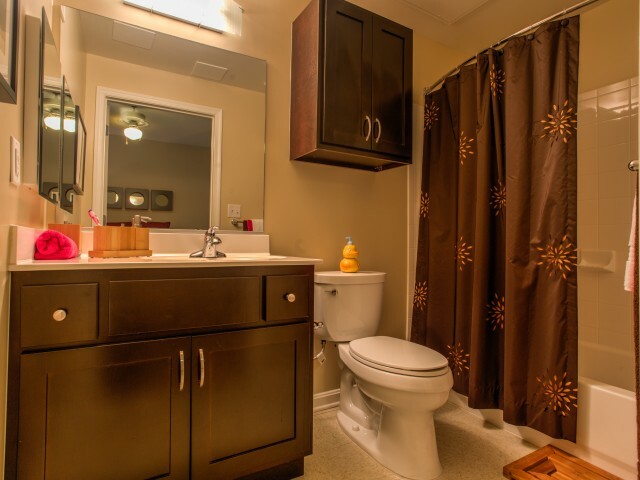 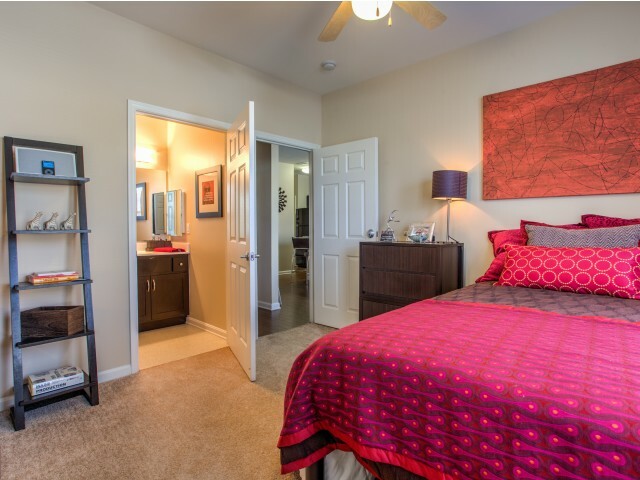 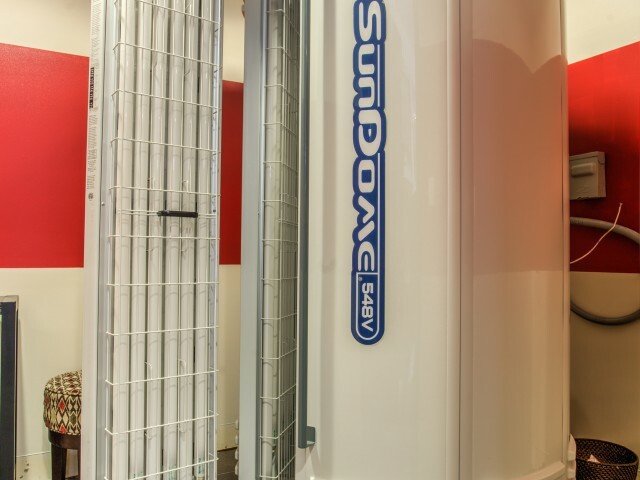 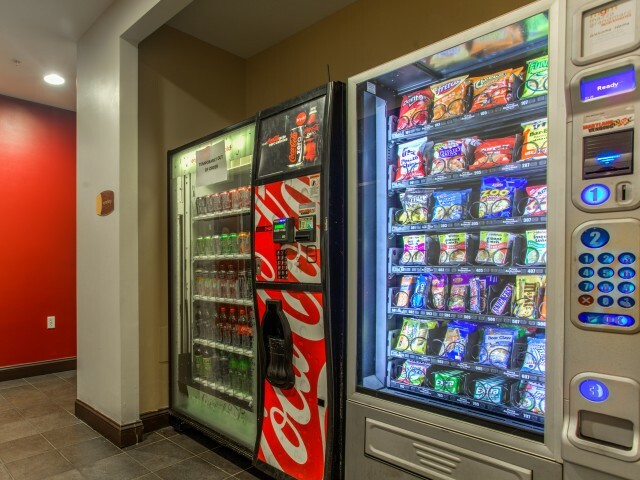 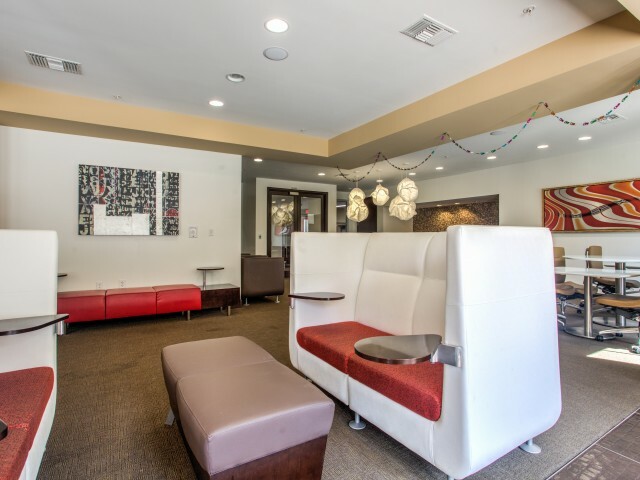 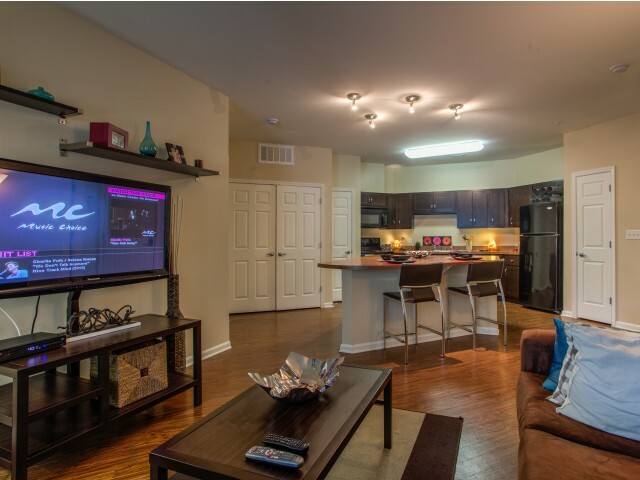 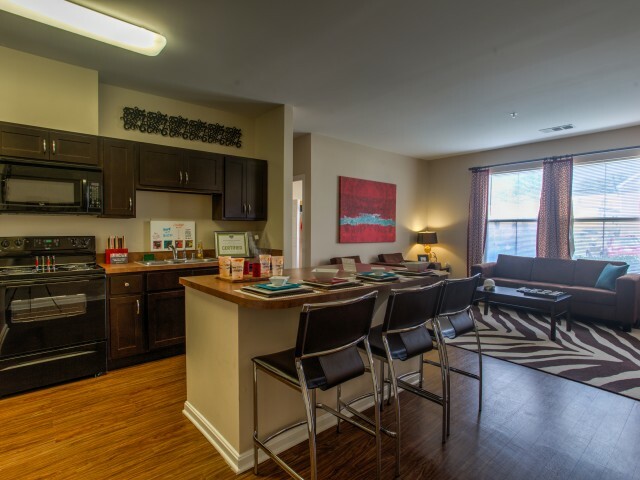 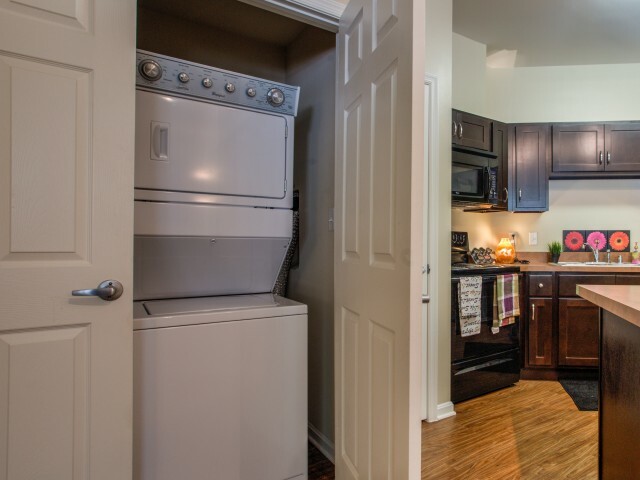 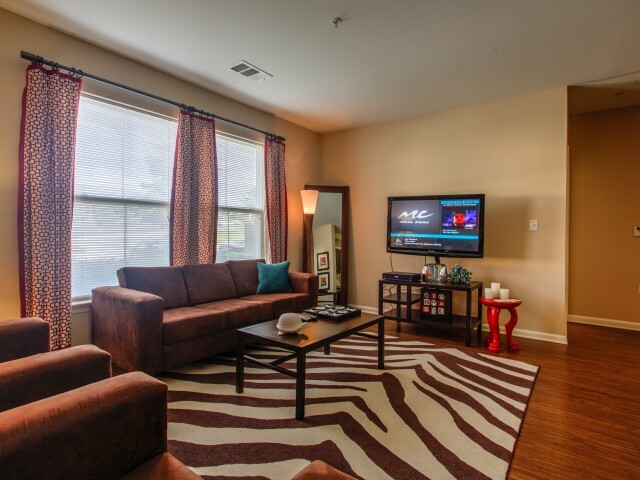 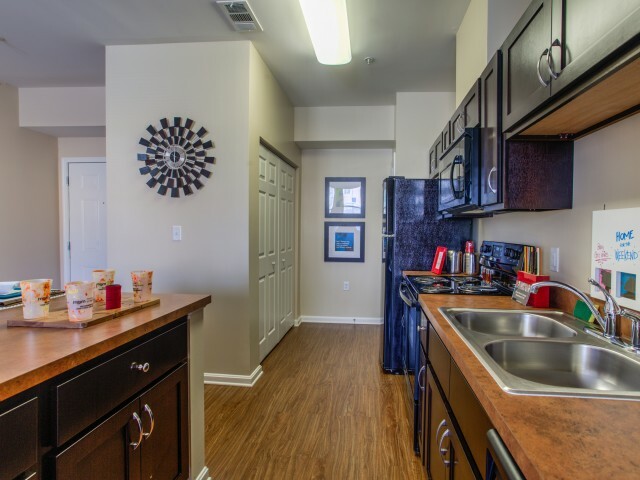 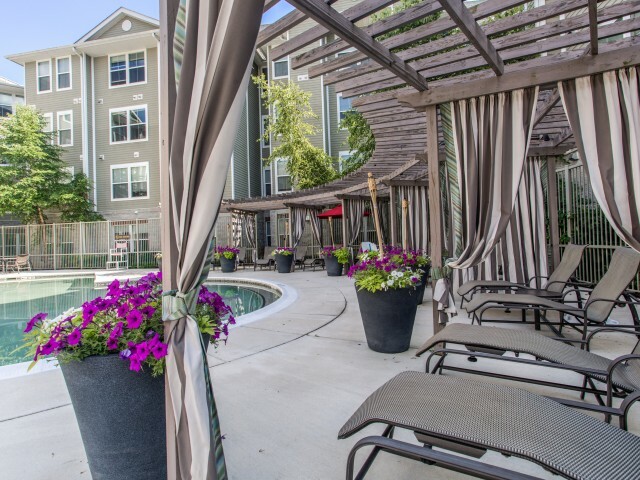 Browse our photo gallery for a closer look at our area and apartments!